1. Moscow had been the capital of Russia on several previous occasions but since 1730 it had been St Petersburg. 2. The history of Moscow dates back to 1147 when it was founded by a prince named Yuri Dolgorukiy (meaning “Yuri the long-armed”). 3. The city’s name came from the River Moskva. “Moskva” came from a word meaning “wet”. 4. According to the Oxford English Dictionary, the earliest recorded use of the name Moscow in English was by Bertrand Russell in 1920. 5. 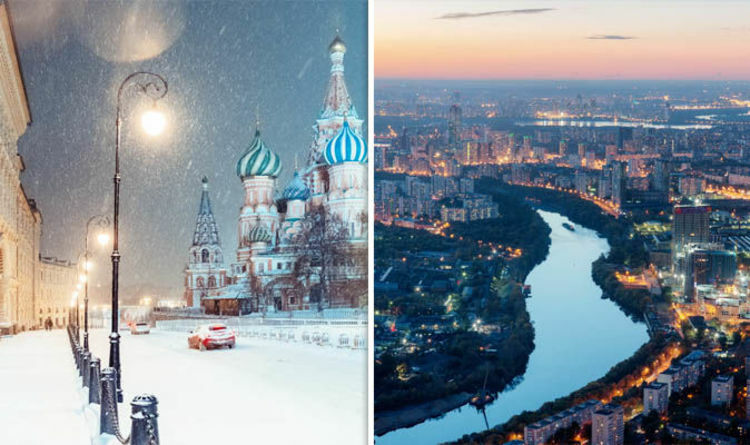 With a population over 12 million, Moscow is the eighth most populous city in the world. 6. According to the Forbes list of the world’s billionaires, there are 84 people worth more than $1billion, which is 22 more than New York. 7. The Kremlin in Moscow houses four cathedrals and five palaces. “Kremlin” means “city fortress”. 8. Pushkin Square in Moscow is home to the world’s busiest McDonald’s, serving 40,000 a day. 9. There are 24 places named Moscow in the USA and one village of that name in Scotland.